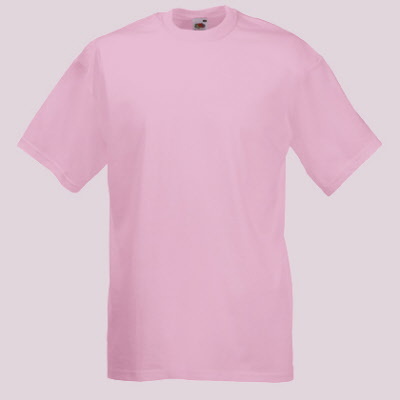 The minimum order for embroidered t-shirts is 12. Supply your artwork or just enter provide your wording and we will create a design for you. You can also have wording or an image printed on the back of your t-shirts.